Story Take Off in Homeland? 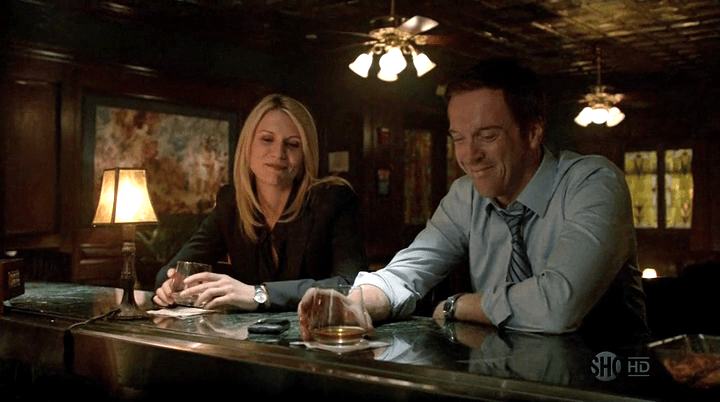 I don’t know what it was that had you hooked on Homeland, but I know that, for me, it was not the CIA story… Not at all… It was Carrie & Brody love story that made me a die-hard Homeland fan and kept me at the edge of my seat for three seasons. Carrie and Brody made me, and a lot of other fans, believe in their impossible love with the off the charts chemistry Claire Danes and Damian Lewis had on screen! And, I just turned a deaf ear even when they gave us hints this may not end up well — think about Carrie’s “Imagine that!” to Brody’s “But we could be happy, couldn’t we?” or Brody’s “Maybe this will all end in tears….” and rooted for my favorite star-crossed lovers to live happily ever after against all odds!